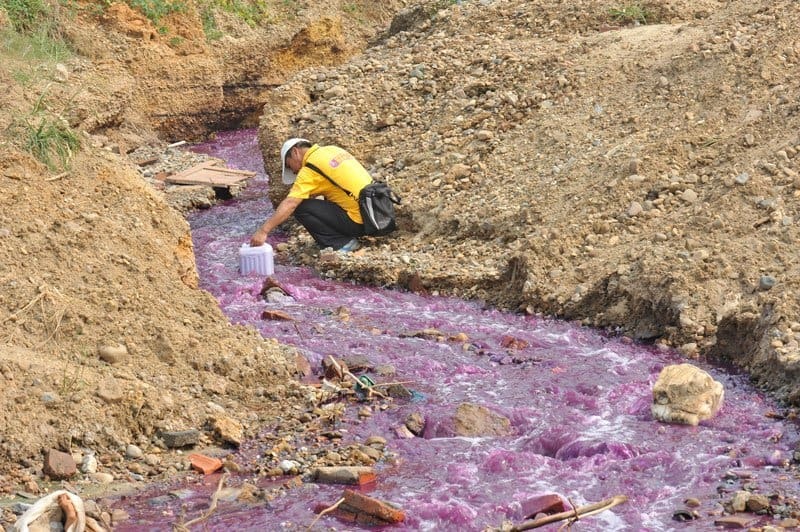 Landfills are said to be the number one contributor to soil pollution in the entire world. 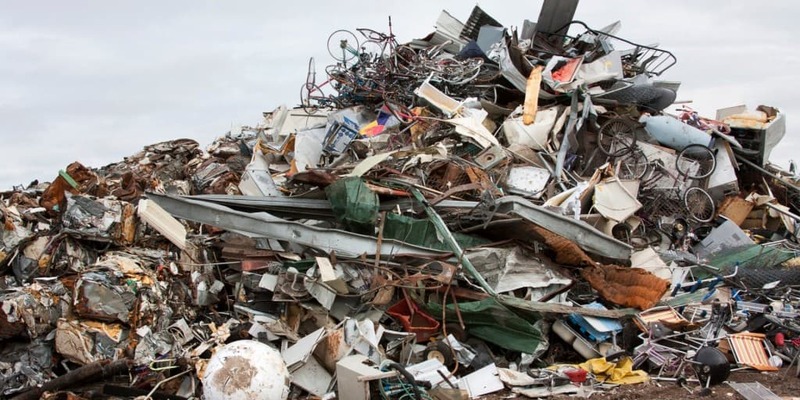 Around 80 percent of the items dropped and buried within a landfill are fully capable of being recycled, but never are. There are currently over 500 million vehicles in the entire world. This number is said to hit over one billion by the time we reach the year 2030. 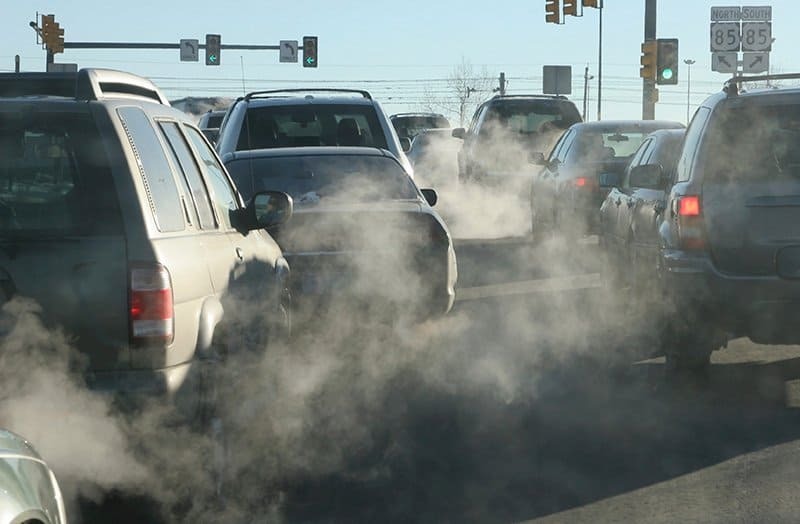 The pollution caused by said vehicles will more than double by then. Americans currently make up around 5 percent of the entire world’s population, but they produce over 30 percent of the entire waste. Americans also use one-quarter of all of the world’s natural resources. 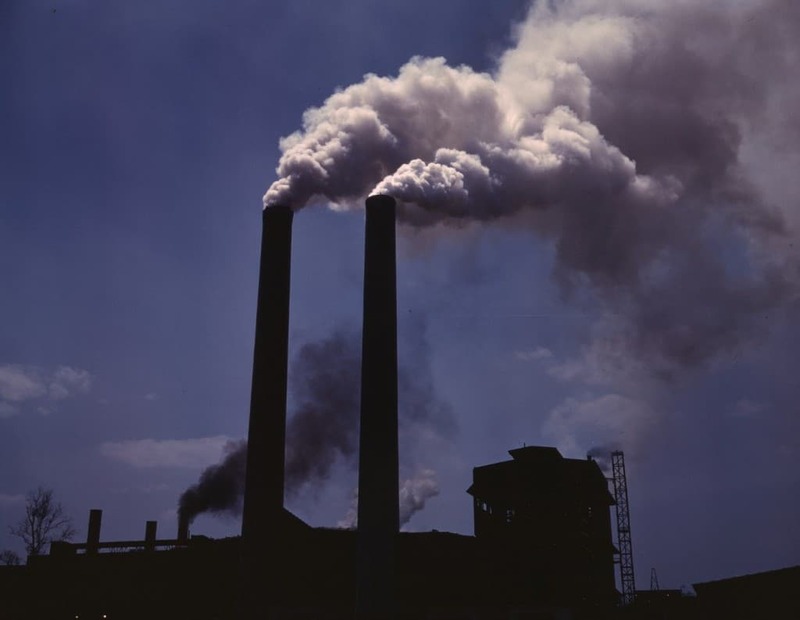 According to scientific studies, around 1 in every 9 deaths that occur in the entire world are associated to air pollution in some manner. This number may simply grow even further as the years go on. 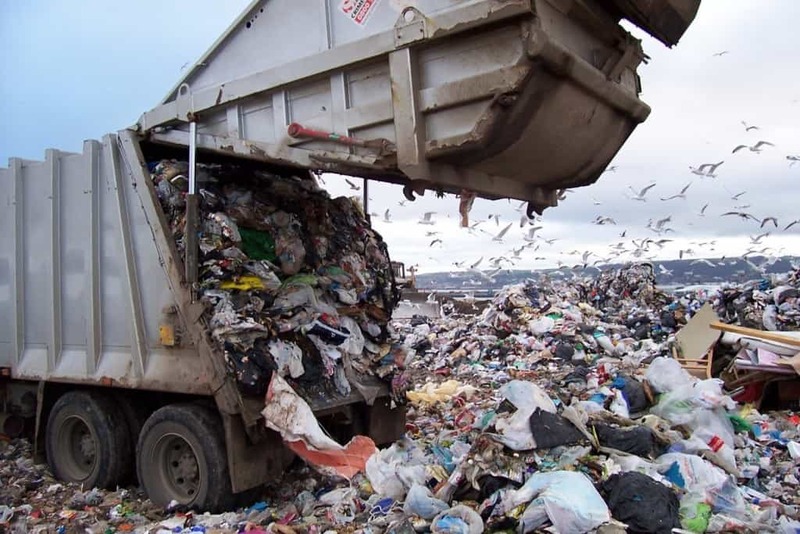 The average family throughout North America, Europe, and Australia is said to throw away about one ton of garbage every single year. That, again, is simply going to rise with time. 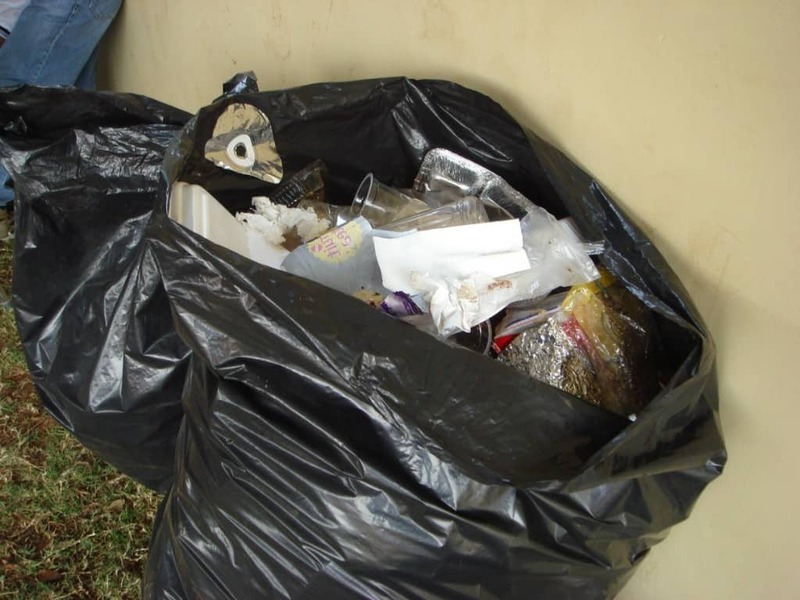 The garbage being thrown away can be made up of mostly plastic in some areas. Back in 2010, a study revealed that recycling and composting prevented around 85 million tons of materials from being properly disposed of. 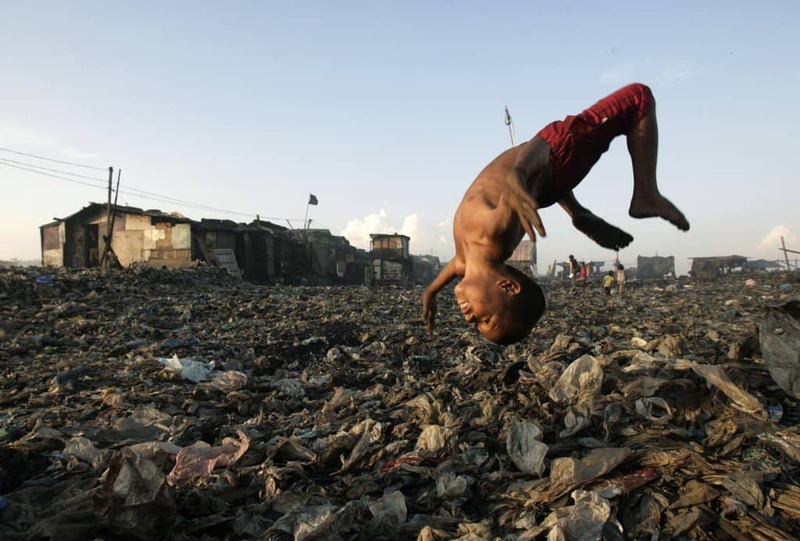 This is great considered human beings produce around tens of billions of tons of garbage every single year. 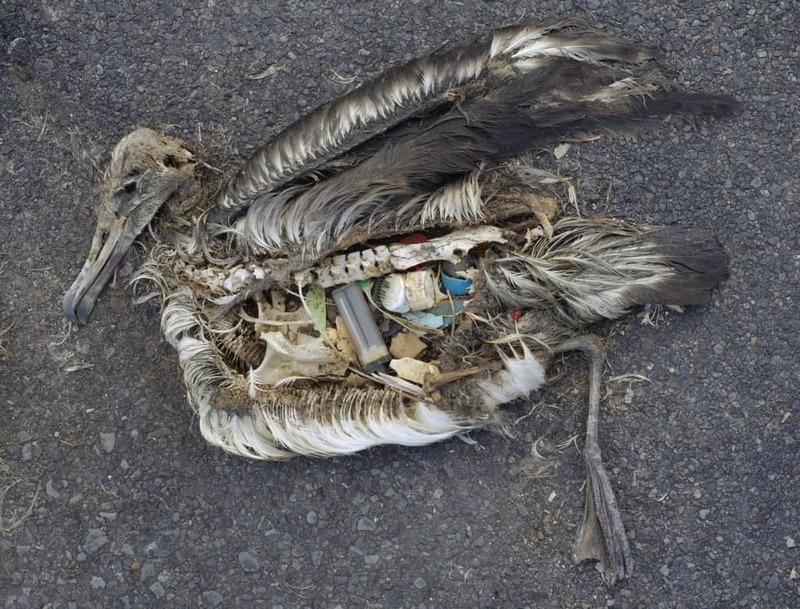 Generally, light pollution does not make a significant impact on mankind, but it can cause problems to plenty of different animals, such as birds. 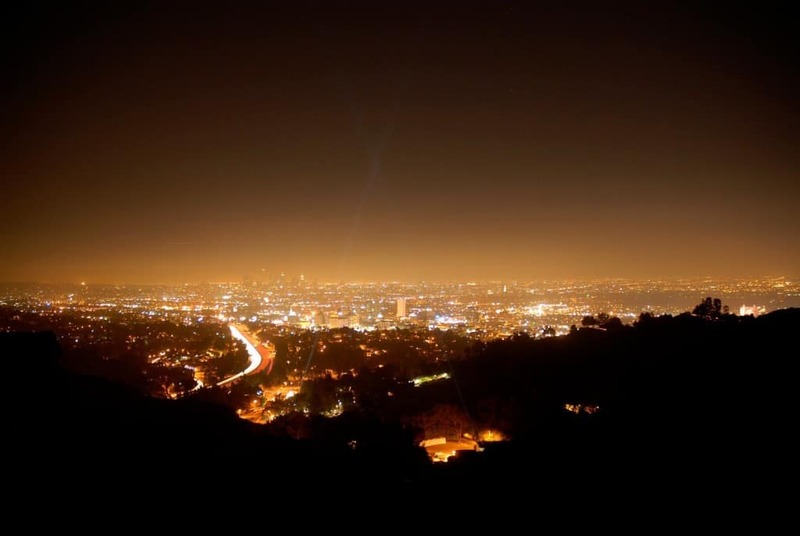 Birds may confuse day and night, according to scientists, thanks to light pollution. This may change their migration patterns. 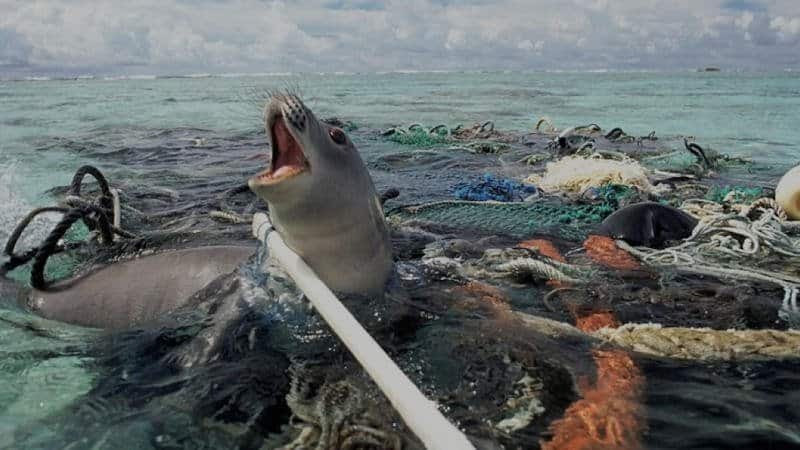 Around half of all seabird species, 22 percent of cetaceans, and every single sea turtle species, plus a growing list of different types of fish, have been discovered with some form of plastic in or around their bodies.